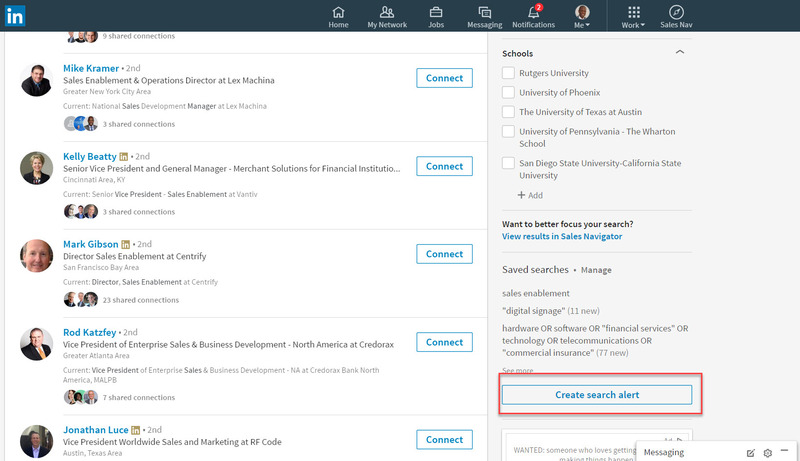 The new LinkedIn contacts format offers a number of useful features. 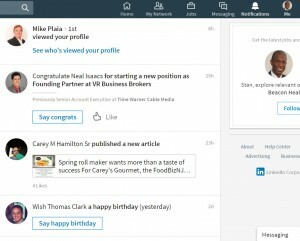 LinkedIn is making an effort to keep users on the platform as long as possible by providing additional functionality. While LinkedIn is not intended to replace CRM systems, it is making it easier to organize your contacts and your interactions with these individuals. 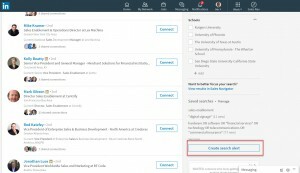 In order to get the most use from the new features you need to give LinkedIn permission to access information from your email address books and calendars. You can do this simply by following the instructions that they provide. The new look of the Contacts section is pictured below. 1. It is not clearly marked, but a drop down menu in the upper right section (next to search box with By name) enables you to search contacts by name, company, title, location or email. 2. 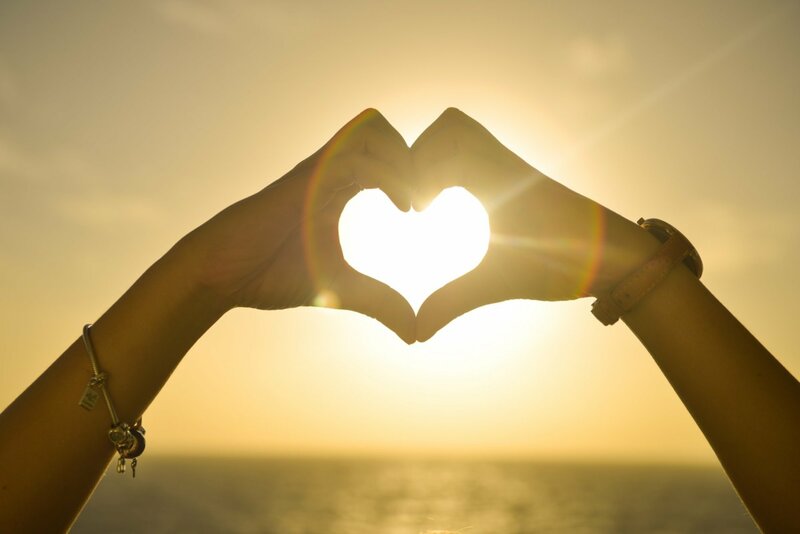 Your Day – brings up a reminder to “Start your day by staying in touch with your contacts”. 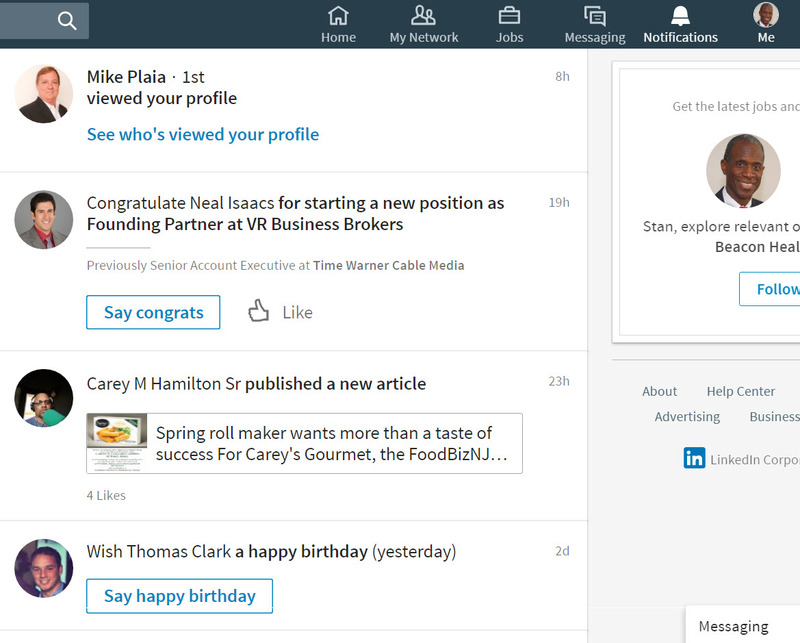 It highlights your connections who have updated their Profile with a new position, are celebrating a birthday, and with whom you have recently met (based on your calendar). You can also select the Calendar icon to see your schedule for the day. 3. 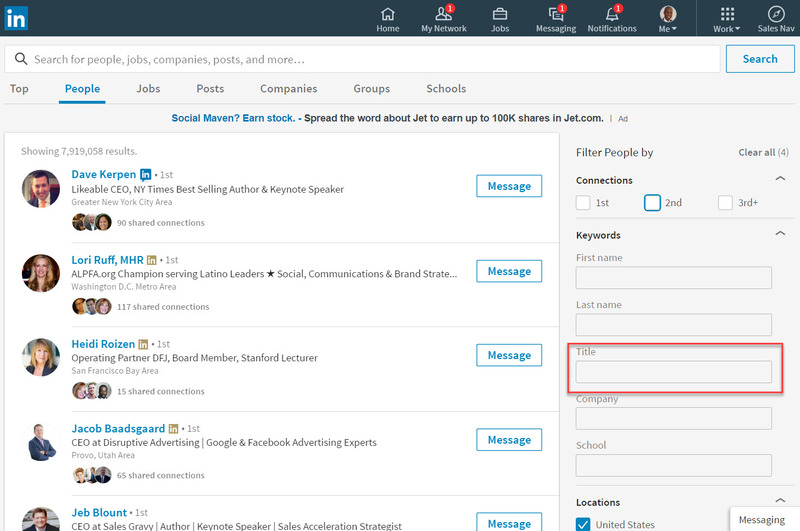 All Contacts – shows all of your contacts, even those in your address books but not on LinkedIn. 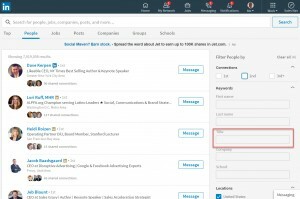 They are listed in reverse chronological order based on when you are last in contact with them through LinkedIn. 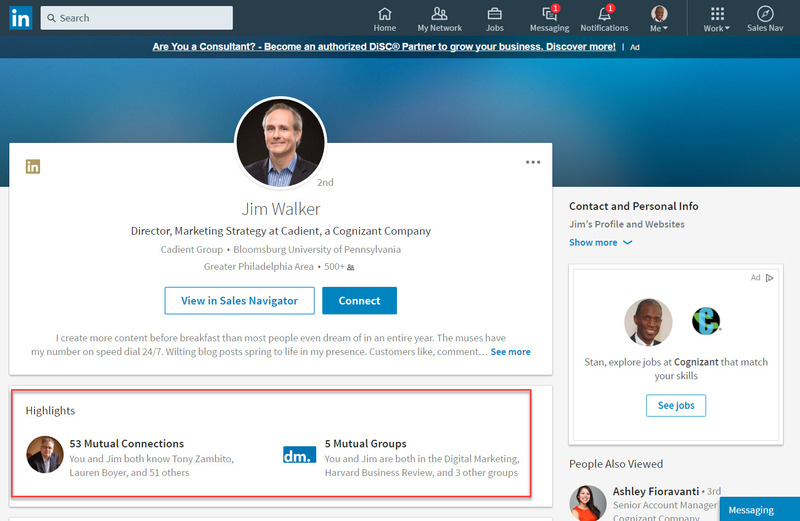 Connections – shows all of your LinkedIn 1st degree connections in reverse chronological order based on when you are last in contact with them through LinkedIn. Saved – shows connections you have saved. Tags – shows all of the tags that you have set up. Companies – shows which companies your connections are employed by. Titles – lists the current titles appearing in the Profiles of your connections. Locations – shows all of the locations for your connections. Sources – shows where you have imported information from, e.g., Outlook, Gmail, iPhone address book, etc. Potential Merges – helps you clean up your connections by showing possible duplicate records. You have the ability to take notes (Relationship section), record how you met contacts, and schedule additional contacts. For me, the Note feature has been particularly useful. Tagging contacts is simple, when you mouse over a contact you have the options to Tag, Message, Hide or Remove a Connection. 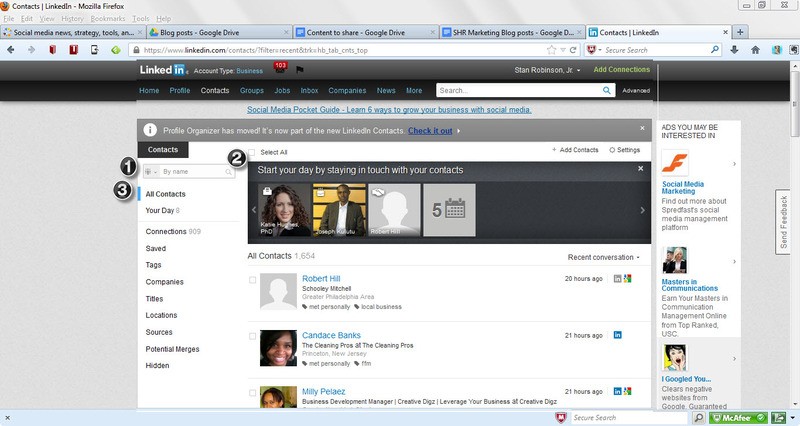 In addition, your emails with each contact to are reflected under the Relationship tab. 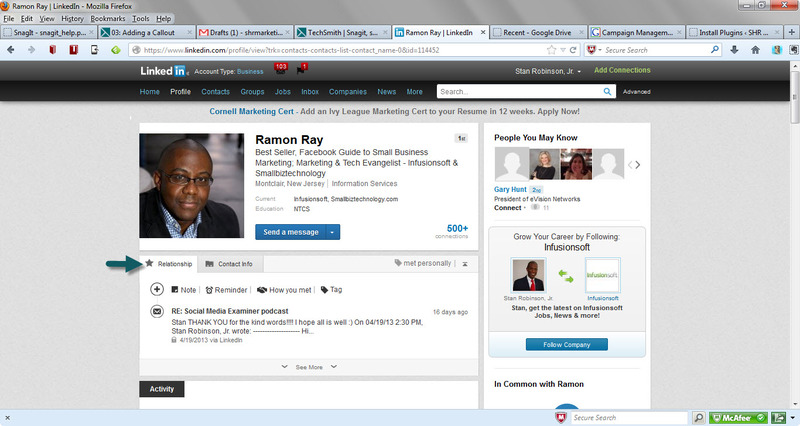 How are you using LinkedIn’s new Contact features?